Luton Van Hire | Our Most Popular Vehicle for House Moves. Bigger loads are easier to shift when you have a little extra help. That’s where our Luton vans’ tail lifts make a massive difference to moving. Luton van hire? Talk to TJS. Our most popular vehicle for house moves. With its huge volume and hydraulic tail lift, a Luton van loads those large items effortlessly. Each of our vans drives like a car, so even if you’re unfamiliar with van-driving, you’ll get the hang of it in no time. 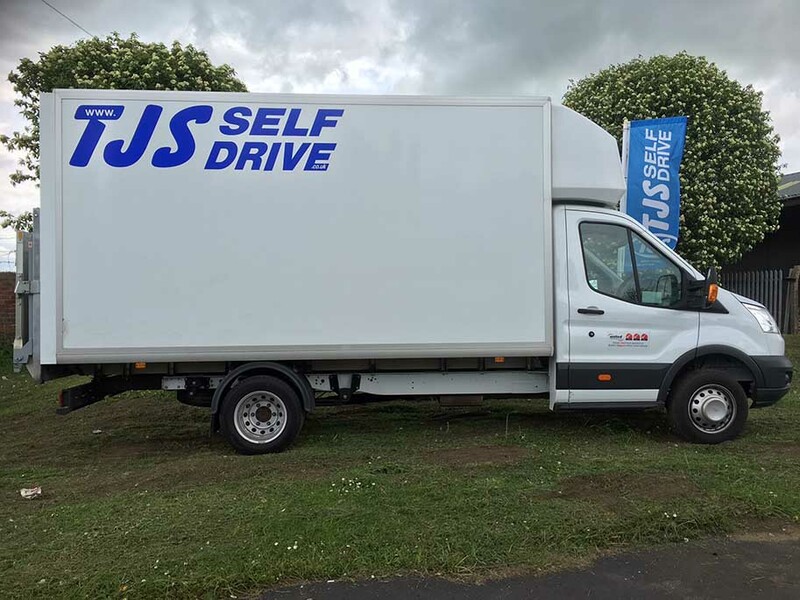 What do I need to hire a van from TJS? LWB or Luton Van? Which van is right for me? How much fuel needs to be in the van when I return it? Hire your Luton van now. Complete the booking form or contact your local TJS branch on the right of this page.